It is officially December! Entering in to Winter, which means it is time to create those Winter Warmer projects, and what else should you use, but our amazingly warm flannel cotton. Mint & Grey Flannel Fat quarter bundle, featuring Robert Kaufman. Have a look at our five fat quarter bundle, made up with flannel cotton from Robert Kaufman. The three patterned fabrics come from Robert Kaufman ‘Cozy Cotton Flannel’ and the two solids from Robert Kaufman ‘Flannel Solids’. We chose these colours as the mint and grey in the main pattern, just matched amazingly together. So we found some more fabrics to tie in, which will work perfectly for a more mature quilt for family or friends. The main pattern is the doughnuts or sun bursts in mint and shades of grey (including black). Then we chose two more patterns featuring small spots, one white spots on a mint background, the other black spots on a white background. Lastly the two solid fabrics are a pale grey and white. 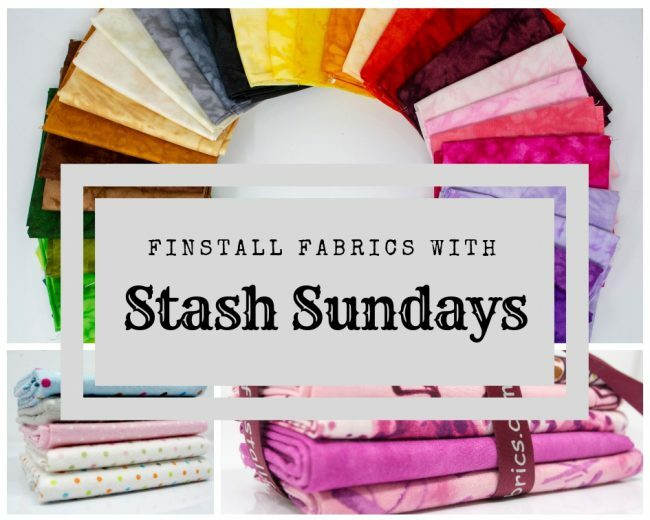 Great colours to break up the patterned fabric within your quilt/project. Cozy Cottons, flannel cotton, Quilting, Robert Kaufman. Bookmark.